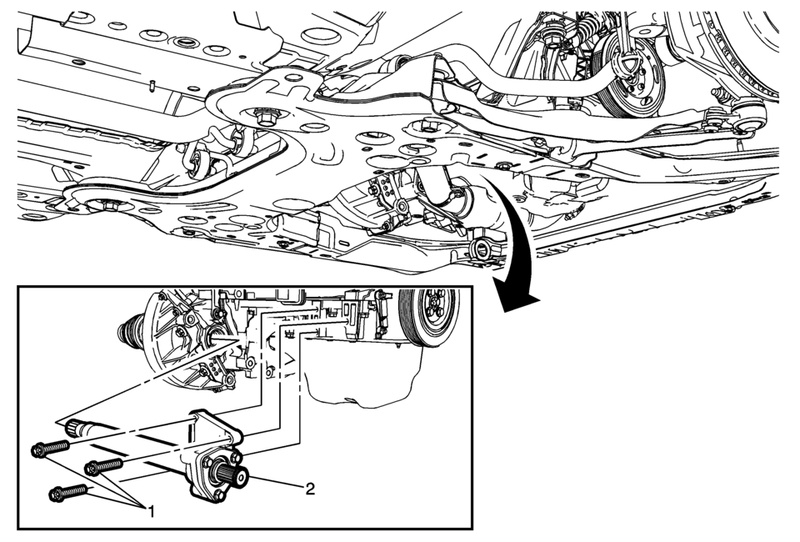 Remove the wheel drive shaft assembly from the vehicle. Refer to Front Wheel Drive Shaft Replacement. Check the transmission fluid level and fill to the proper level, if needed. Refer to Transmission Fluid Level and Condition Check.